THE HOME YOU HAVE BEEN WAITING FOR AT THE PRICE YOU ARE LOOKING FOR! 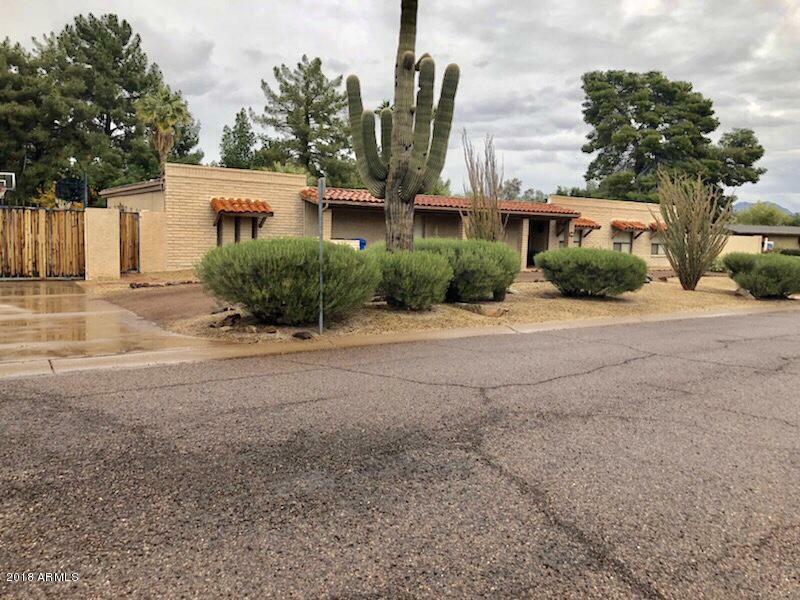 THIS HOMES IS PRICED TO SELL AND WILL GO QUICKLY. 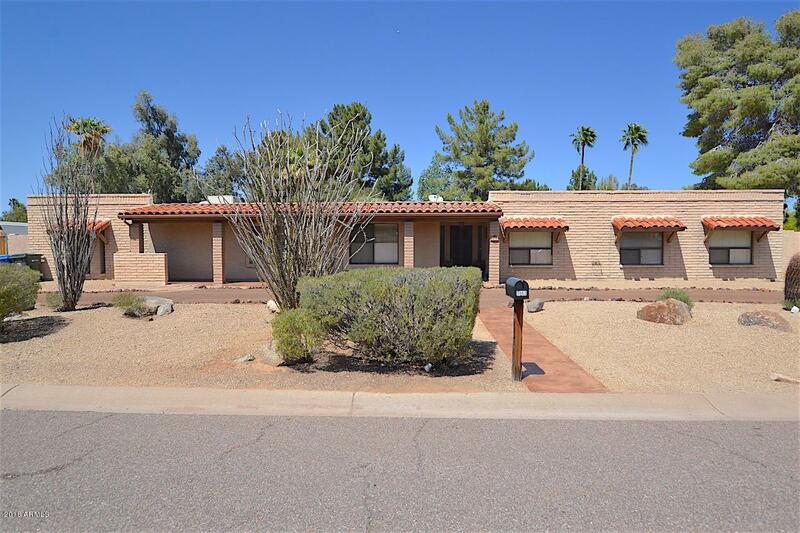 THIS HOME IS PERFECTLY LOCATED IN THE HEART OF SCOTTSDALE, THE SWEET WATER CORRIDOR AND THE ULTRA POPULAR 85254 ZIP CODE! LOOK NO FURTHER IF YOU ARE LOOKING FOR PRIVACY. 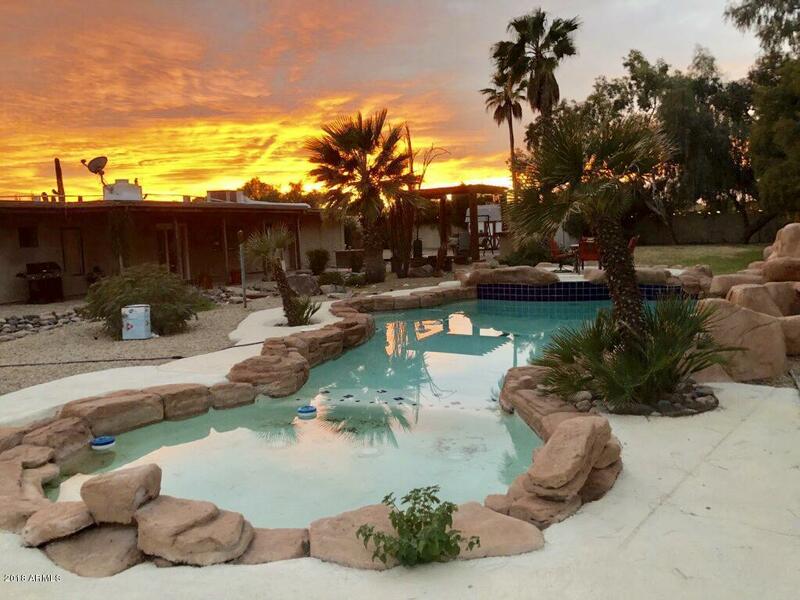 ENJOY A RESORT LIKE PRIVATE AND SECLUDED BACK YARD THAT FEATURES, LAGOON POOL WITH TODDLER END, ROCK WATERFALLS, GAZEBO, LUSH AND MATURE LANDSCAPING, SPORTS COURT, PRIVATE JACUZZI AND MUCH MORE. 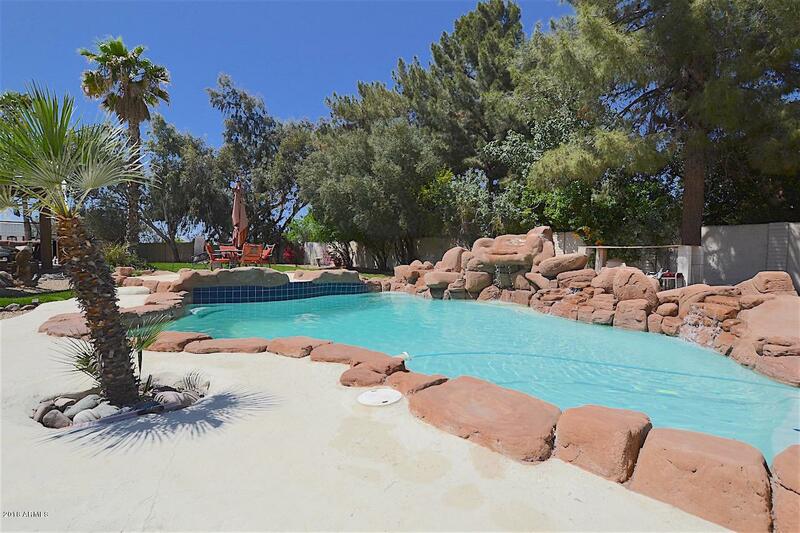 DESERT LANDSCAPED FRONT YARD COMPLETES THIS WONDERFUL 4 BDRM. HOME IN THE PRESTIGE PV SCHOOL DISTRICT. UPGRADED OPEN KITCHEN WITH LARGE PANTRY. WITH THE REMODEL AND ADDED BONUS ROOM, ENJOY OVER 500SQFT OF LIVABLE SPACE. HUGE SPACE FOR ENTERTAINING. REMODELED HOMES IN THE NEIGHBORHOOD ARE SELLING FOR $700K PLUS!